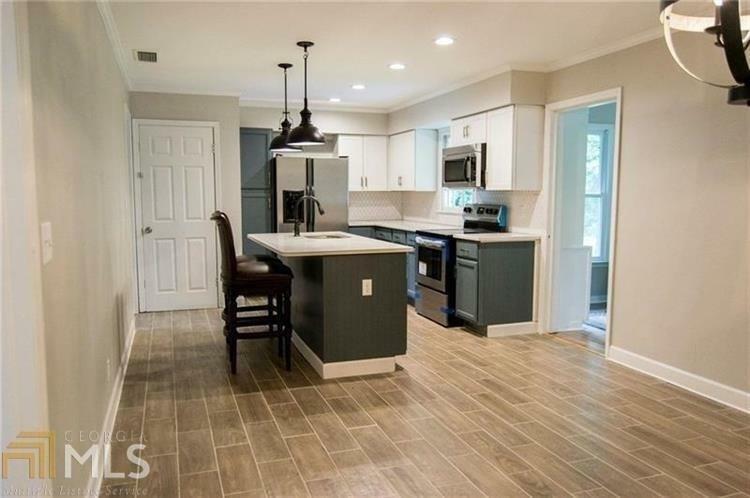 Completely remodeled home in one of the most desirable neighborhoods in Floyd County! New roof Jan. 2019!! 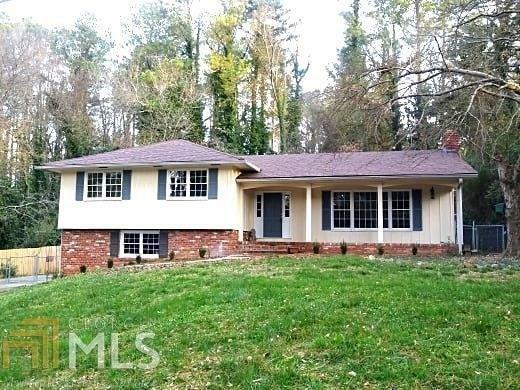 This house has beautiful updates while keeping all of the classic charm. 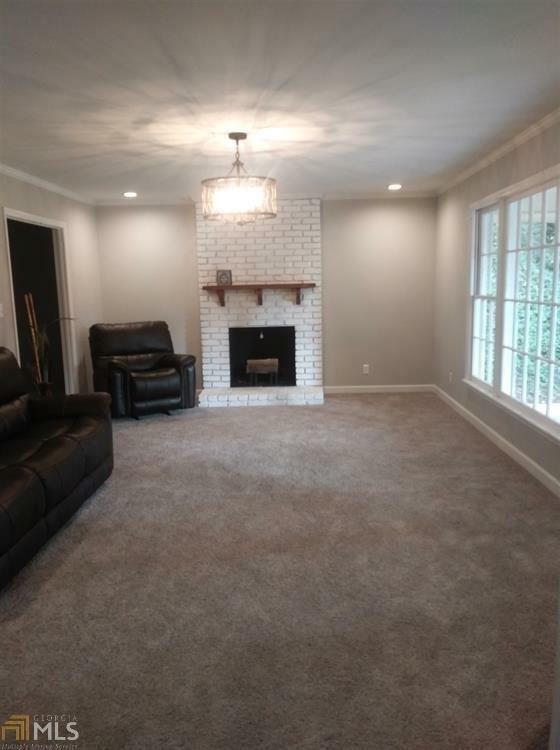 You will love the granite counter tops, new stainless steel appliances, wood-look tile, hardwood flooring, beautiful new fixtures, gorgeous master bath and fenced in back yard! 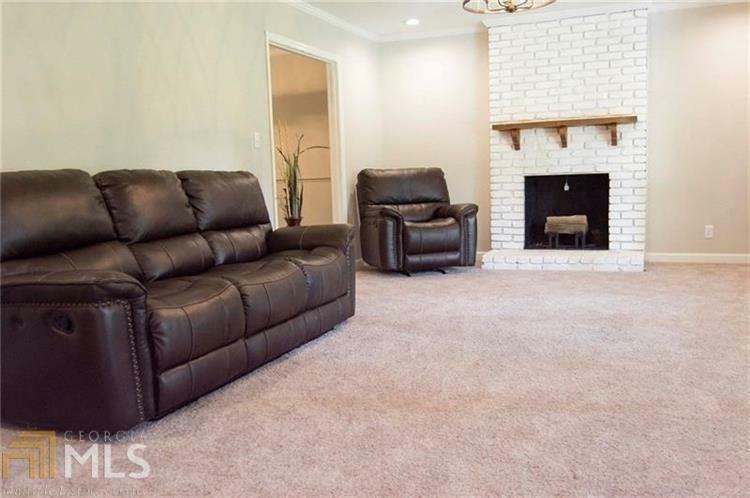 There is also plenty of space with the cozy sun-room and huge bonus room!